Large filtration, small footprint, and high flow. ClearWater II Cartridge Filters incorporate wide-body filtration elements to give maximum filtration without sacrificing flow rate. Made of a durable glass-filled polymer, ClearWater II Cartridge Filters provide years of trouble-free performance. ClearWater II Cartridge Filters feature Waterway’s Safety Lock Ring system to ensure safe operation and easy maintenance. Designed for today’s most demanding installations, the Crystal Water D.E. 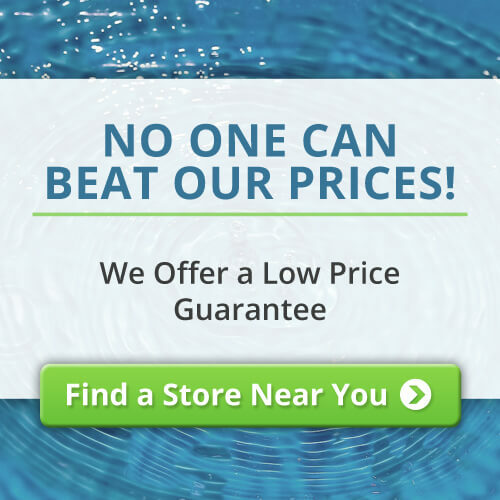 Filter sets a new standard of performance and features for pool filters. The only D.E. 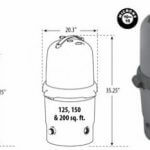 filter on the market with 2 1/2″ internal piping, improves flow and reduces system noise when using 2 1/2″, 2″ or 1 1/2″ plumbing. From the lid with the “Multi-Handle” design to the 2″ bottom clean out port, the Crystal Water D.E. 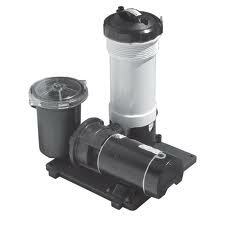 Filter will provide years of trouble-free operation and crystal clear, sparkling water. 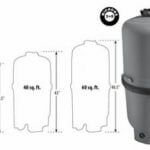 Combining high technology features and an easy to service design, the Crystal Water Cartridge Filter is ideal for new and replacement installations. 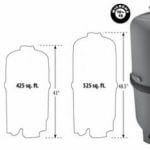 The only cartridge filter on the market with 2 1/2″ internal piping, improves flow and reduces system noise when using 2 1/2″, 2″ or 1 1/2″ plumbing. Using four cartridge elements, the Crystal Water Cartridge Filter offers a superior choice for easy maintenance and crystal clear, clean water. The economical solution for filtering an above ground pool. Waterway’s TWM (Total Water Management) package includes the pump, filter, hoses, and equipment pad.